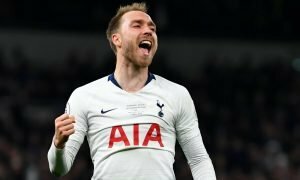 Forget Kane contract: This Tottenham agreement is Levy's most important task this summer | The Transfer Tavern | News, breakdown and analysis on all things football! The Tottenham Hotspur supporters were celebrating in the Transfer Tavern on Bank holiday Monday after they watched their side record a huge victory at Stamford Bridge on Easter Sunday. Tottenham finally ended their Stamford Bridge hoodoo on Sunday after 28 years without recording a victory at Chelsea’s home ground. Spurs thoroughly deserved their victory over a side who look concerning devoid of confidence and consistency under Antonio Conte this season. Dele Alli stole the headlines thanks to a second-half brace which eventually proved to be the difference between the two sides after Christian Eriksen had cancelled out Alvaro Morata’s opener in the first-half. But Mauricio Pochettino was also worthy of writing some headlines of his own, as Tottenham’s victory was something of an anomaly due to their pattern of collecting poor results away from home against the top-six sides. The Argentine will be hoping to kick on from his latest victory and put an end to Tottenham’s abysmal record against their top-four rivals on the road in order to increase his chances of going head to head with Pep Guardiola for the Premier League title next season. The resident Lilywhites propping up our bar believe that their club’s move into a new stadium will give them a great platform from which to challenge The Citizens and instigate a new era of success in North London, but only if Pochettino decides to remain at the club. 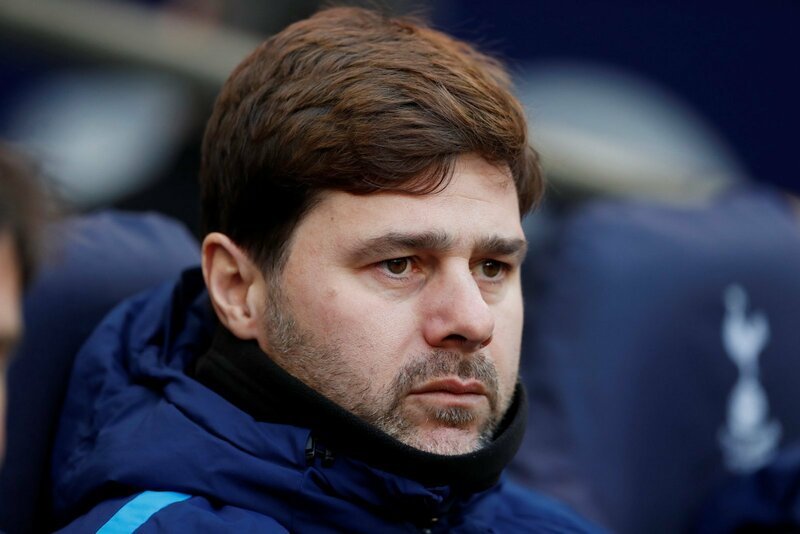 With regards to Pochettino’s long-term future, The Daily Telegraph believe that Pochettino is set to be rewarded for his fine work with the club with a bumper new contract this summer in order to fend off interest from Real Madrid. The same report also claims that Harry Kane and five other players will be offered new deals. Kane is certainly the star of the show at Tottenham and completely indispensable, but securing his future should not carry the same importance as Pochettino’s when Daniel Levy eventually opens negotiations with both of the aforementioned parties. During a time of imminent change it’s crucial that Spurs remain stable across other areas of the club, and considering the strides Tottenham have made under Pochettino’s leadership so far they would be foolish not to prioritise his contract over that of the players. 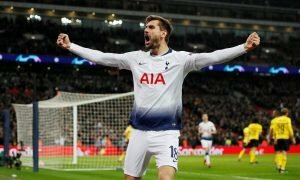 Simply put, Pochettino is the best man for the job, but his success at Tottenham is bound to attract rival interest from Europe’s heavyweight clubs, so Levy should tie him down on a long-term lucrative deal this summer to deliver a statement of intent to both the players at the club and the swooping vultures who are eager to take him away from North-London.